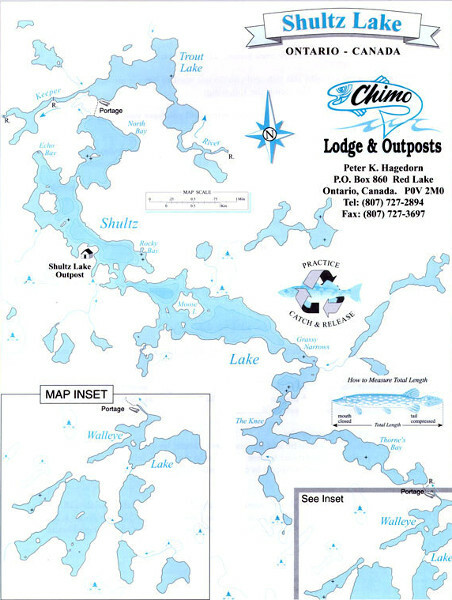 Schultz Lake is an average sized lake, about 7 miles in length. 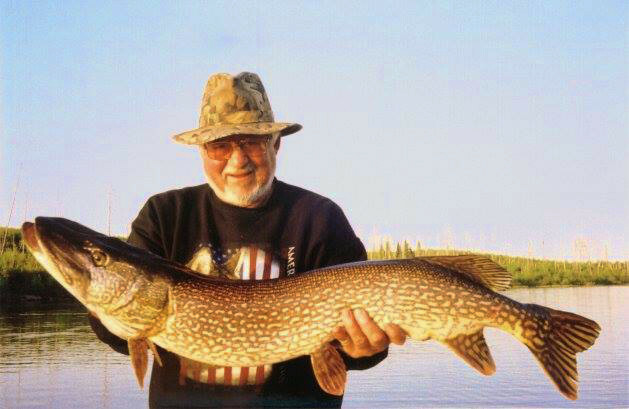 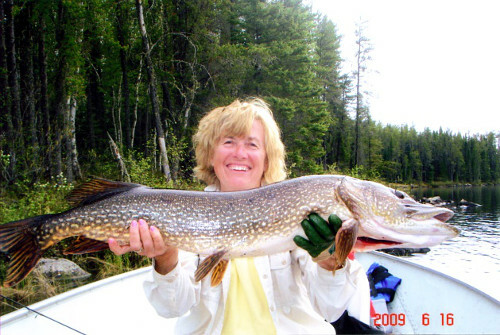 It has plenty of underwater structure for great Walleye and Northern Pike fishing. 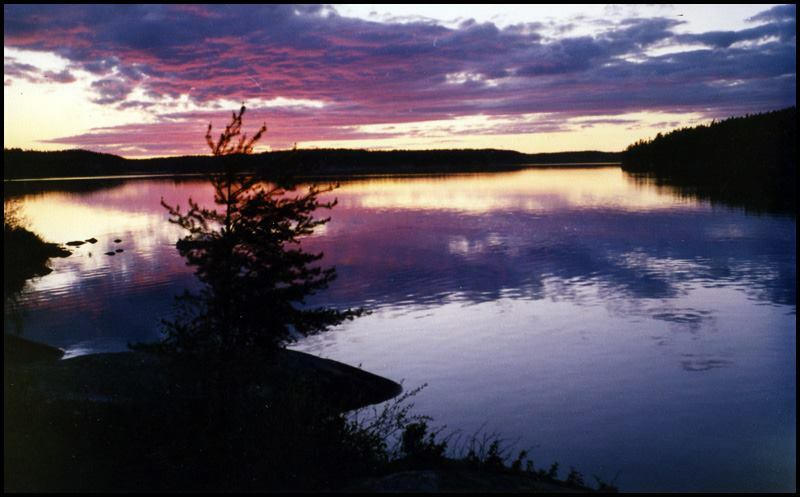 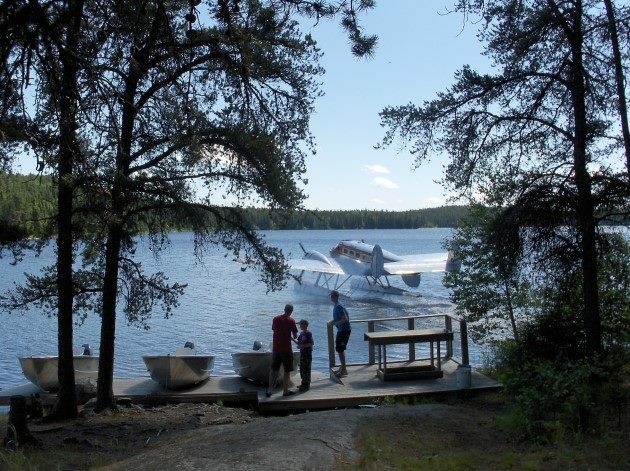 The lake has numerous inlets and backwater bays as well as main lake structures. 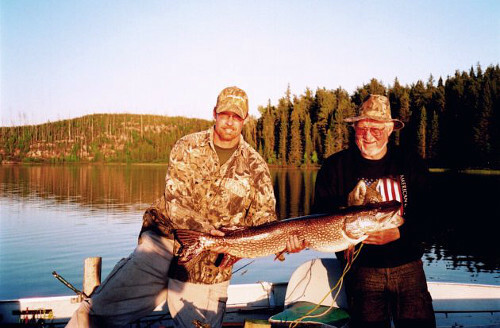 We are the only outfitter on the lake. 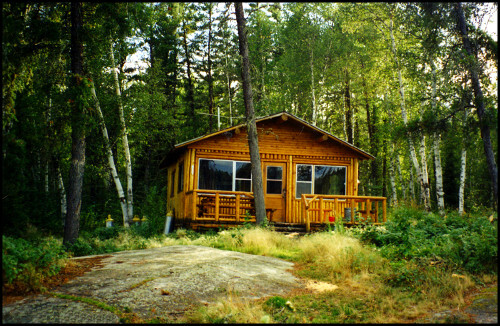 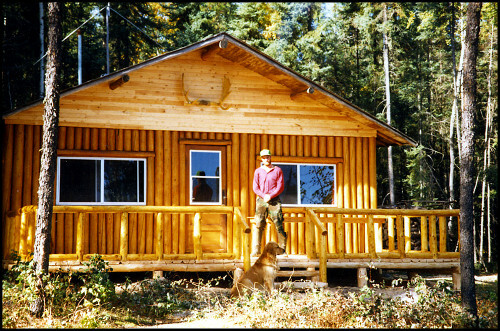 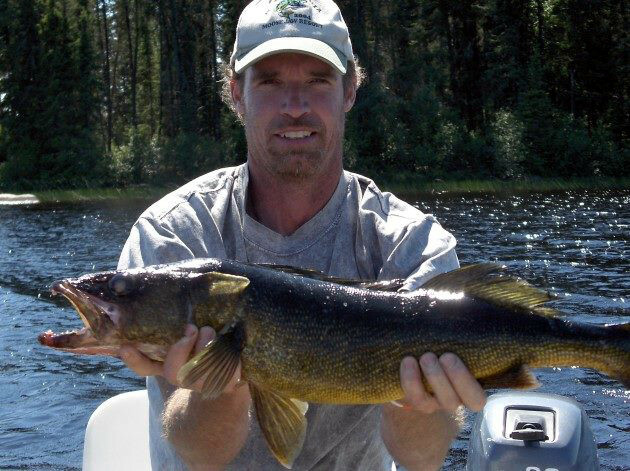 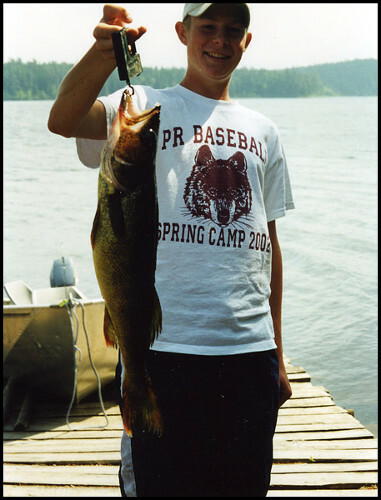 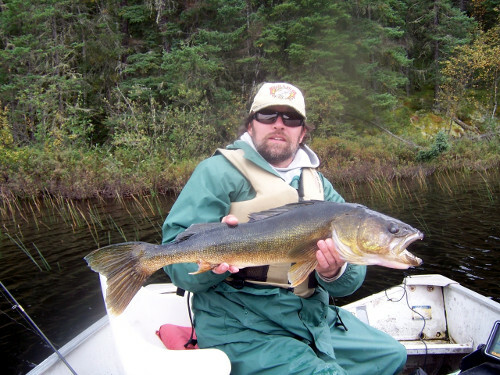 Access to Trout and Walleye Lakes for additional fishing opportunities.